There seems to be a lot of interest in franchising on these shores from across the pond. Tim Hortons, the cafe franchise, and Orangetheory, the fitness franchise, have both recently unveiled plans to expand their operations in Britain. And another North American brand has just announced that it’s joining the club. The Counter, a US-based burger chain, together with its sister brand BUILT, will open UK outlets this summer after appointing Daniel Johns, the property investment company, as their master franchisee. The Counter will open its doors in Glasgow this June, which will be closely followed by the launch of BUILT in London. This will be the first step in a £20m investment made by the master franchisee to grow the franchise across Britain. "We are proud to bring this exciting custom-built burgers concept to the UK for the first time,” said Khalid Iqbal, director of Daniel Johns, according to GlasgowLive. 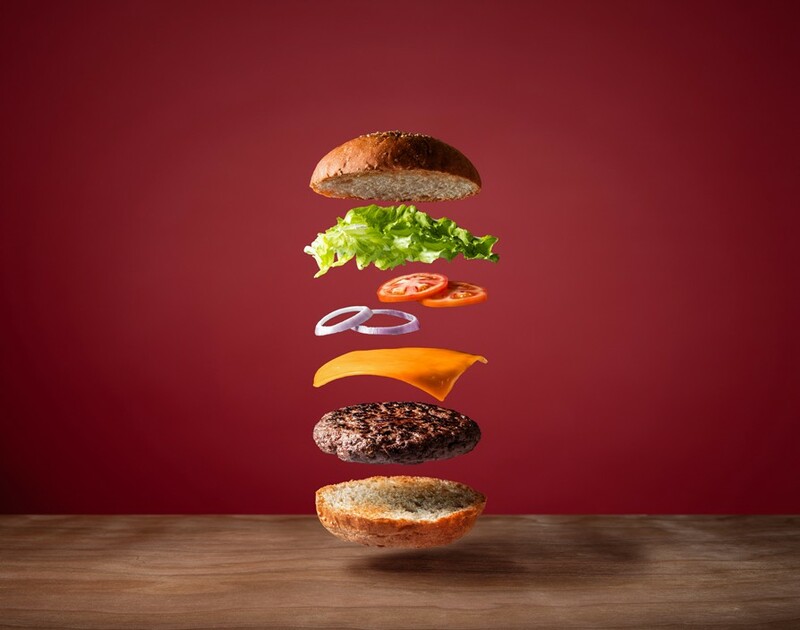 And while diners may be accustomed to ordering their meals from a set menu, The Counter and BUILT enable people to customise their burgers by simply ticking boxes on the menu to choose which ingredients are included in the buns. They can also pair up their patties with a selection of fries and onion rings as well as cold drinks, milkshakes and alcoholic drinks. The Counter was founded in LA in 2003 and now offers delectable nibbles in over 40 locations across the US, Mexico, the United Arab Emirates, Saudi Arabia, Ireland, Japan and Ghana. Commenting on its latest expansion, Jeff Weinstein, founder and co-CEO of The Counter, said: “We often find that international travellers take a special interest in our US locations. So it only made sense to bring that excitement of the build-your-own burger concept to their markets." Whether or not Brits have an appetite for The Counter’s and BUILT’s burgers remains to be seen. But with these burger brands choosing to venture onto British shores, one thing seems certain: American companies have certainly acquired a taste for franchising in the UK.